Whether you’re a first-time homebuyer or a seasoned veteran, purchasing a home is usually the most important financial decision that you make. It can also be one of the most nerve-wracking. Finding your new home, applying for a mortgage, getting ready to move – it can all be pretty stressful. At RCP Law Firm, we consider your closing a celebration. We strive to make it pleasant, relaxed, and even enjoyable. After all, it’s your new home. We want you to be happy! 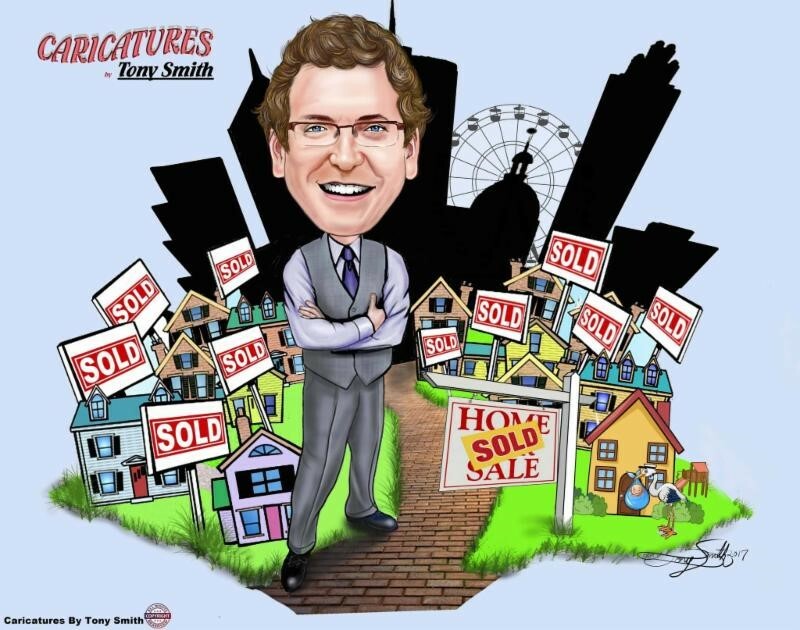 Over the years, we have provided real estate closing services to thousands of satisfied homebuyers throughout northeast Georgia. And whether it’s your first home or your tenth, we’re here to ensure that your closing is handled in a timely, efficient and professional manner, with below market fee arrangements that keeps some of those hard-earned dollars in your wallet. We won’t rush you at the closing table if you have questions. We won’t detain you if you don’t. You’re not just a file to us – you’re a new member to our community, and we want to put out the welcome mat for you! 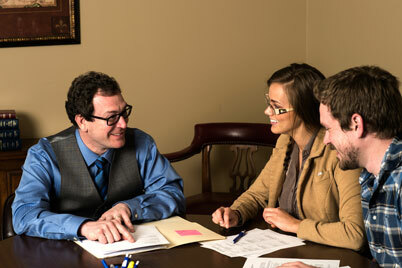 At RCP Law Firm, we’d love to be your closing attorneys. Want to know more? Contact us and we’ll be happy to discuss how RCP Law Firm can be of service to you!